Gregory G. Pendell was raised in Midland, Michigan. He received his BS from Michigan State University and received his MD from the Michigan State University College of Human Medicine. He completed his Residency in Internal Medicine at The Mayo Clinic Medical School and became Board Certified in Internal Medicine. 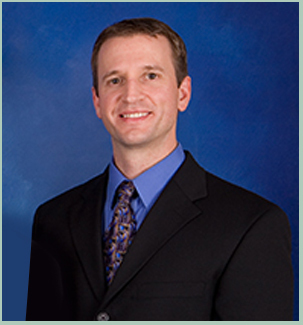 Dr. Pendell is also Board Certified in Allergy & Immunology. He served as a Fellow of Allergy & Immunology at Children’s Mercy Hospital & Clinics in Kansas City, Missouri. He presented abstracts at the annual meetings of The American College of Allergy, Asthma & Immunology, the American Academy of Allergy, Asthma & Immunology, the Society of Hospital Medicine, the Society of General Internal Medicine and the American College of Physicians. He is on staff at Sentara Norfolk General Hospital, Virginia Beach General, Bon Secours DePaul Hospital and Children’s Hospital of the King’s Daughters.